Why You Might Not: The only real advantage XLS Medical Direct has over similar products is it’s likely to be a lot easier to take. 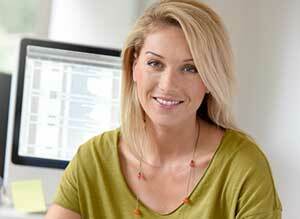 What Is XLS Medical Direct and How Does It Work? XLS Medical Direct is a fat binder manufactured in Europe by Omega Pharma and it’s a little different to most similar products because it’s produced as a powder and packed into small one-shot sachets. 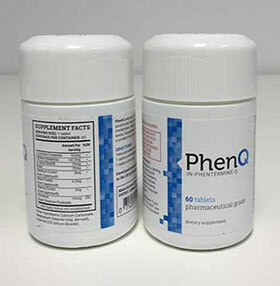 Although the idea is not totally unique, powder-type supplements of this nature are usually designed to be mixed with water and consumed as a drink. There is no need for water when taking XLS Medical Direct because the powder is designed to dissolve on the tongue. This makes the product incredibly easy to use and may make it a good option for anyone who finds it difficult to swallow pills. Fat binding products contain ingredients the body is unable to digest. Fat binding ingredients also have the ability to soak up dietary fat and bond with it. When this “binding” action occurs the bound fat cannot be processed and digested by the body either. It passes through the digestive organs untouched, is unable to release any calories, and eventually exits the body as waste. Each gram of fat that is digested in the normal way provides the body with nine calories, so using a good fat blocking product can be an effective way to lower the daily calorie intake. However, anyone thinking of using this type of weight loss aid needs to be aware their faeces is likely to become softer and oilier than normal. 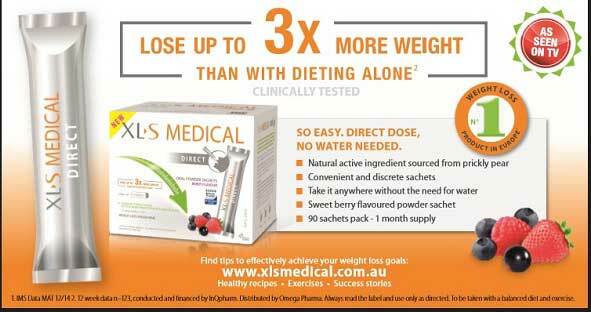 According to the marketing material, XLS Medical Direct blocks up to 28% of any fat that is consumed. That’s quite a lot and the presence of the fat binder and bound fat inside the stomach could have a filling effect that provides the promised hunger control. XLS Medical Direct only contains one active ingredient. It’s a proprietary blend called Litramine. In all honesty, it’s just a branded prickly pear (opuntia ficus-indica) cactus extract. The only difference between Litramine and similar extracts is the presence of some additional forms of soluble fibre that have been added to boost absorption. Hundreds of years ago Indian tribesmen used to chew on opuntia ficus-indica to suppress their appetites while they were out hunting. It’s fat binding abilities are a more recent discovery, but research conducted in 2014 proves prickly pear is a fat binder that works. That does not necessarily mean that Litramine will work as well because the prickly pear content is diluted with other ingredients. However, the results of a sponsored study published in Obesity suggests that it does. How to Use – Three sachets are needed per day. That one just after breakfast, another after lunch, and a third one just after the evening meal. XLS Medical suggest a treatment period of at least one month. “I don’t like the taste of this at all and it feels really unpleasant on the tongue, but I have managed to lose a few pounds so it will be worth it in the end. “I bought this because I find pills always get stuck in my throat. It’s easier to take but it hasn’t made me lose any weight at all so what’s the point? 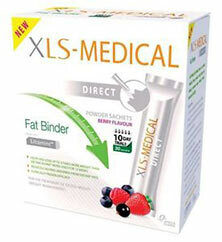 XLS Medical Direct is a vegetarian-friendly weight management product that does not contain any lactose or gluten. Side effects don’t appear to be an issue but women who are pregnant or nursing an infant should always obtain medical approval before using weight management supplements. The same advice is offered to people who are using medication or have existing health issues of any kind. Although it used to be possible to buy XLS Medical Direct from Chemist Warehouse and a number of other popular Australian online supplement stores and pharmacies, this no longer appears to be the case and a message on the manufacturer’s website states the product has been discontinued in Australia. Products distributed under the Omega Pharma brand name are never provided with a money back guarantee. Although fat binders only provide a very limited level of support, they do have the potential to help certain people to lose weight. The only real advantage XLS Medical Direct has over similar products is it’s likely to be a lot easier to take. However, most people are likely to obtain far superior results by using a product that has better appetite suppressing capabilities, can accelerate the fat burning process, and provide additional benefits as well. 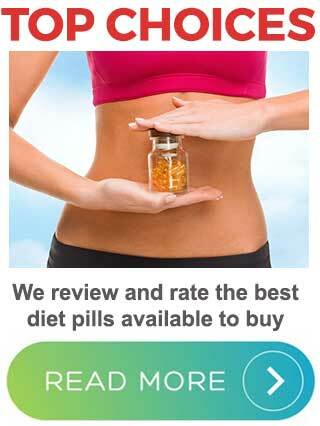 All of the top-selling diet pills work in this way and the best ones come with a money back guarantee. However, further evaluation of the pros and cons of using XLS Medical Direct is pointless because Omega Pharma is no longer actively marketing the product in Australia.